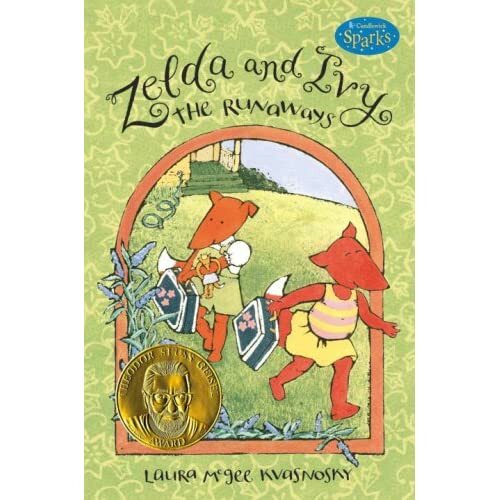 Anyone on the look out for great chapter books for young readers can't go wrong with Zelda and Ivy: The Runaways by Larua McGee Kvasnosky. In fact, it was the winner of the first Theodor Seuss Geisel Award*. Each of the three chapters is a stand alone story, exciting yet simply written yet with universal appeal. Kids will enjoy the familiar themes of running away to the backyard as well creating secret concoctions in the kitchen. The more exotic idea of a time capsule is also sure to appeal. Each page has colorful spot or full page illustrations which enhance the story and encourage young readers to turn the page. And best of all, there are more Zelda and Ivy books to continue on to. 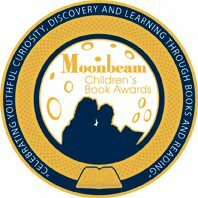 *The Theodor Seuss Geisel Award is a relatively new American award which honors the best in beginning readers. It was established in 2004 and first presented in 2006 at the ALA annual conference.